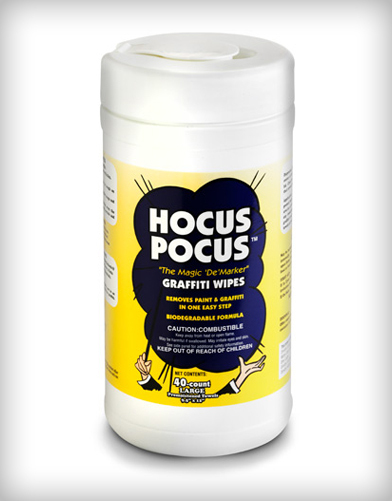 Pre-moistened, paint and graffiti remover towelettes. 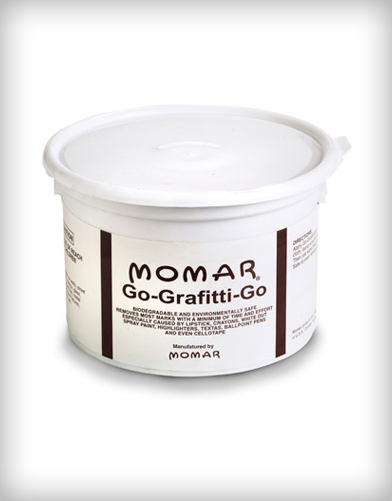 Graffiti wipes.Utilizes a unique formulation that is gentle on hands but extraordinarily effective on graffiti, permanent marker, and ink. 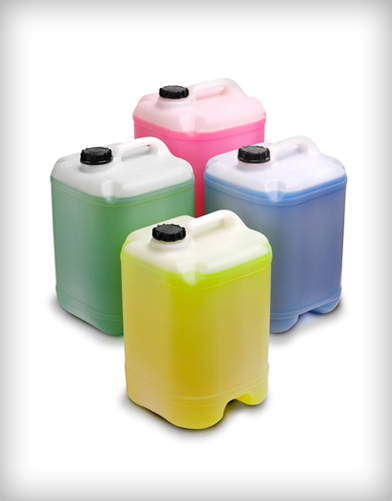 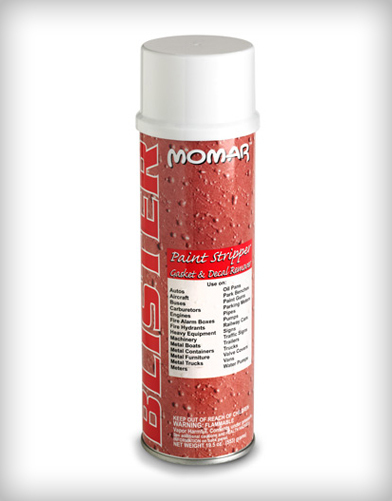 Safe on metal, glass, concrete, stone, wood, fiberglass, plastics, and even most painted surfaces.